In the same way that you wouldn't let you car go without an annual service, you shouldn't let your boiler go without a gas engineer checking its condition once a year. Servicing your boiler is vital for ensuring the safety of your home and the performance/efficiency of your boiler. Additionally, with some warranties and insurance policies, you must service your boiler annually in order for them to remain valid. For instance, we're accredited with Baxi and all Baxi boilers must be serviced annually in order to take advantage of Baxi's extended warrantee. Need an engineer to service your boiler? 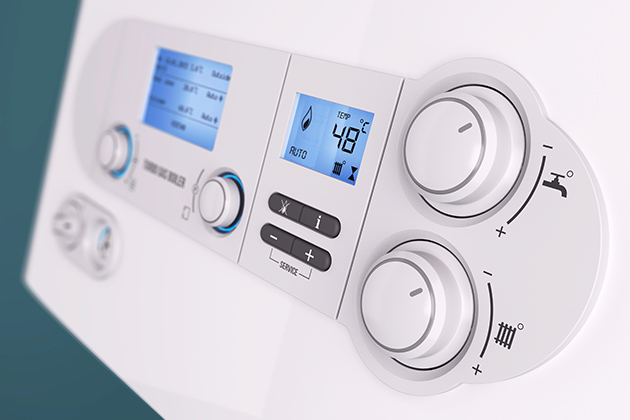 We can service boilers from a wide range of different brands and types of boilers, so if you have a gas boiler thats in need of an annual service, please get in touch with us today and we'll be more than happy to come round and service your boiler. You can check out other FAQ's for boiler servicing over on our blog. 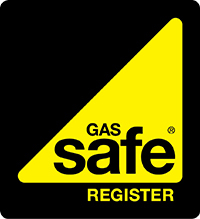 Please be aware that only Gas Safe Registered engineers are fully qualified and legally allowed to service gas boilers. We recommend checking an engineer's Gas Safe credentials before they service your boiler. Our engineers are more than happy to show you their Gas Safe ID card upon request as it is a requirement for them to carry this on the job. If you're based in Harlow, Bishops Stortford, Sawbridgeworth or any of the surrounding areas and would like to book in a boiler service today, we'd love to hear from you. To get in touch, please give us a call on 07920 875189 or 01279 316304. Alternatively, you can send us a message through our website's contact form and we will get back to you as soon as possible.